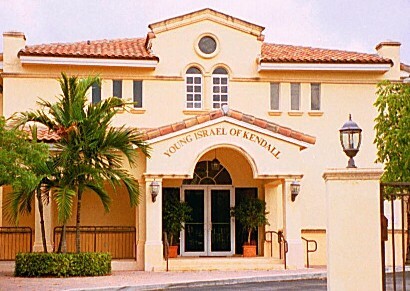 Jewish pride and a warm welcome are recognized trademarks of Young Israel of Kendall. 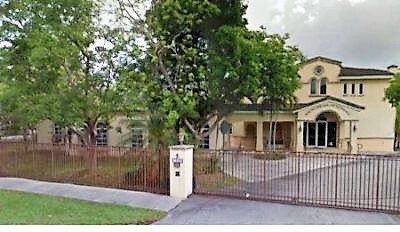 Established to provide a center for prayer, Torah study, and growth within a caring atmosphere of support and friendship in the Kendall/Pinecrest area, we have serviced the community for over three decades. Under the spiritual leadership of Rabbi Hershel D. Becker, the congregation warmly welcomes all Jews, regardless of background, to participate in our many daily, Holiday, and social events. The gracious environment fosters enhanced knowledge, understanding, and observance of Torah and Mitzvot with classes, programming, and activities for all ages. 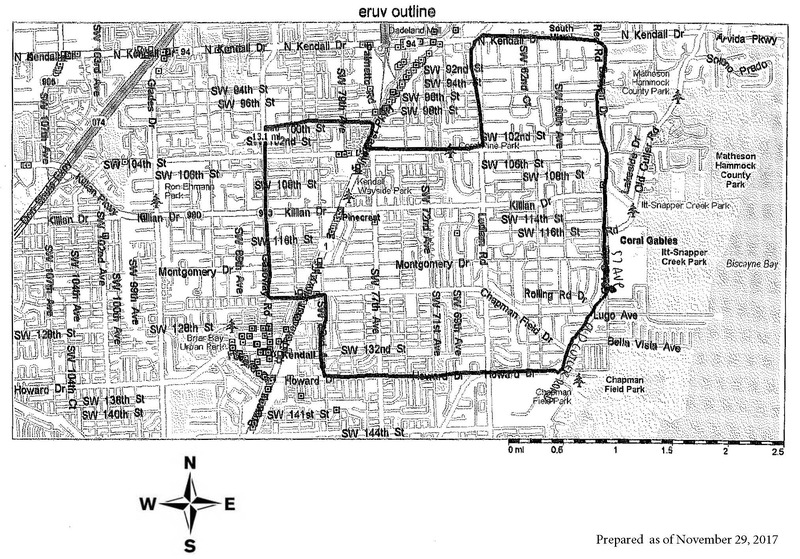 In addition to daily morning and evening Minyan, we service the community with an extensive Eruv, a beautiful Mikvah, Chessed groups, Bikur Cholim, and volunteer opportunities for adults and teens. We welcome you to stop by and see what we are all about. Join us, you already belong!